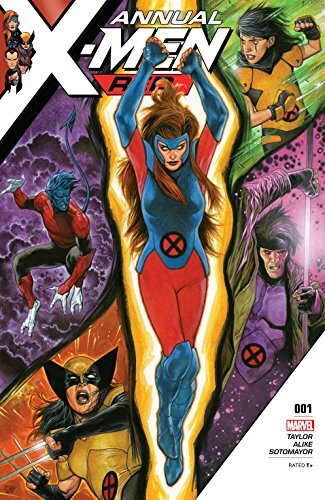 While we aren't exactly sure how a comic can be out since only February can have an annual, we can recommend the story of resurrected Jean Grey's appearance in X-Men Red Annual #1! 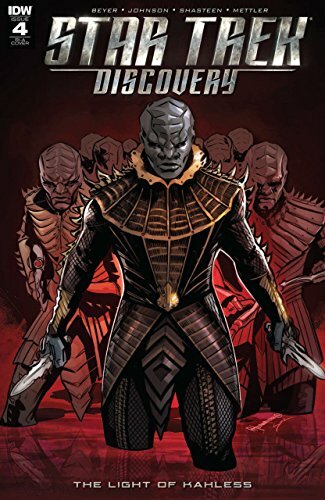 Klingon leader T'Kuvma faces the truths of the Houses of the Klingon Empire in Star Trek Discovery: The Light of Kahless #4! ... 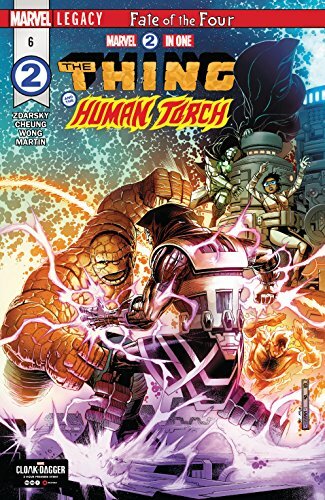 It's Johnny and Ben against Doom in this Fantastic Two-In One, Marvel Two-In-One #6 is on shelves today! ... Picks this week from LeaguePodcast.com.